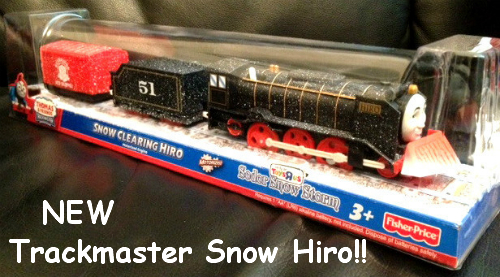 New for 2012 is the Hiro Snow Clearing train. 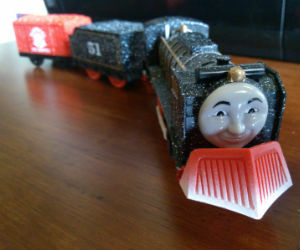 This battery operated train includes Hiro's coal car and new red box car. 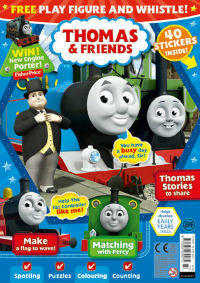 Hiro is highly collectable and this makes a great gift for Christmas, especially for tracks around the Christmas tree. 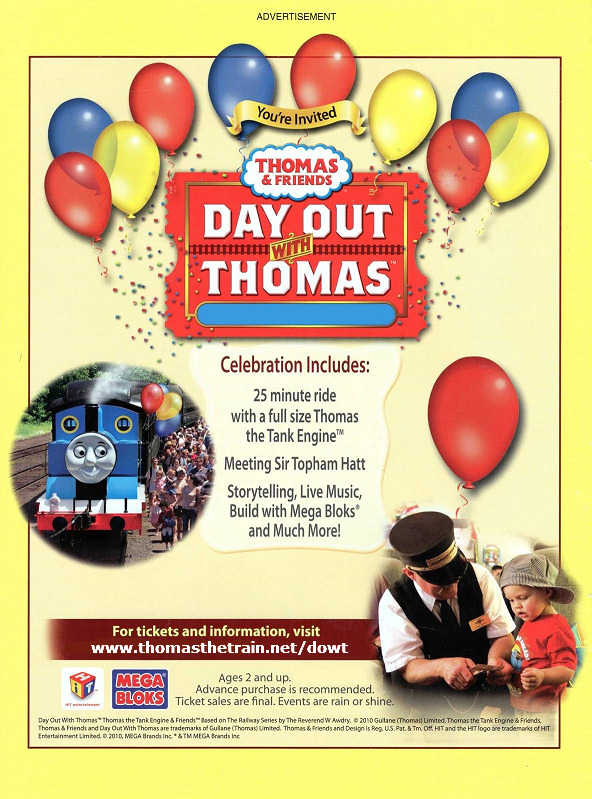 These special edition trackmaster train will be a challenge to find in stores. Order one today while you can!